Gazetteer of Ireland, Vo. II, 1843-44. P. 262. 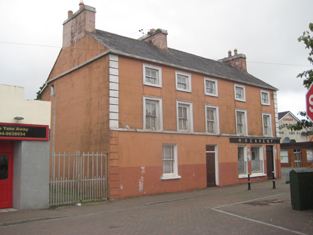 GLENNAMADDY, a village in Boyounagh parish, 17 miles south-west from Ballymoe station on the Mayo branch of the Midland Great Western railway, barony of Ballymoe, co. Galway, the head of union and dispensary district, protestant and Catholic diocese of Tuam. 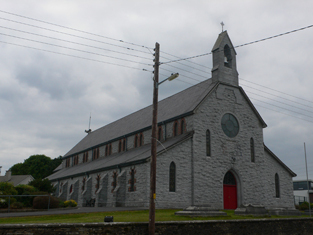 The Protestant church is at Kilkerrin and the Catholic church at Boyounagh. The area comprises 60 acres; the population in 1891 was 141.